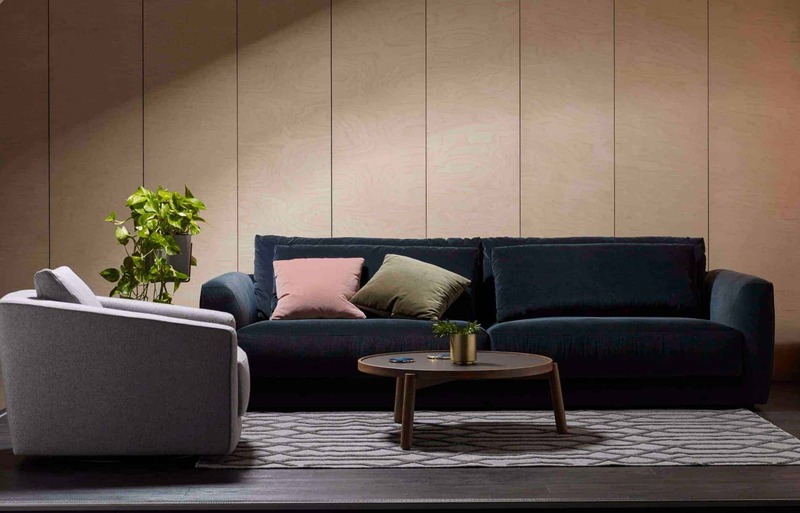 As Brisbane’s premier retailer of Molmic lounges, we’re excited to be welcoming a number of new pieces into the Buywood showroom over the coming weeks. 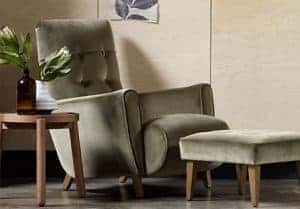 Similar to pieces by Buywood Furniture, these handmade Australian sofas and armchairs are steeped in family history and quality craftsmanship. 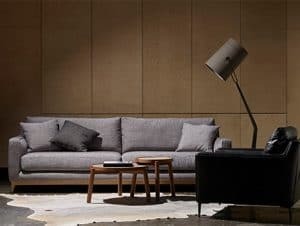 One of the most modular lounges in the Molmic range, the Dempsey can mould into any living room, including corners. With reversible seat cushions and Molmic’s signature comfort feather, this lounge is both practical and comfortable. Available in multiple sizes and configurations, the Dempsey has been designed for every family. With a contemporary, tailored design, the Barker lounge brings an air of sophistication to any room. Structured cushions and a slim line of timber along the base of the couch – this timeless style will hold its ground for decades to come. Available to be built for 4, 3, 2 or simply as a single chair, if you’re in need of multiple pieces to fill a room, the Barker will exceed your requirements. An extremely popular piece in the Buywood showroom, the Bonnie armchair is coming back into stock very soon. Featuring a bold mid-century design and curved for comfort, this chair exudes both class and cosiness. See the Molmic website for a number of upholstery options in different fabric textures and colours. Speaking of armchairs, the Buywood showroom is currently also stocking the Dune armchair. With a swivel base and an intriguing aesthetic, this armchair would look great in a diverse range of spaces. And with flexibility in upholstery options, this chair can be built to match your current interiors. That being said, this chair looks fantastic in either leather or velvet. We also currently have in stock the Cypress lounge, providing the ultimate in seating comfort with its thick Molmic Feathertop cushions and resilient core seating support. Available in a number of configurations, the Cypress is a versatile piece. Stop by our Alderley showroom in Brisbane to see Molmic’s latest lounge furniture in person. We’re open from 9am-5pm weekdays and 10am-4pm on Saturdays. 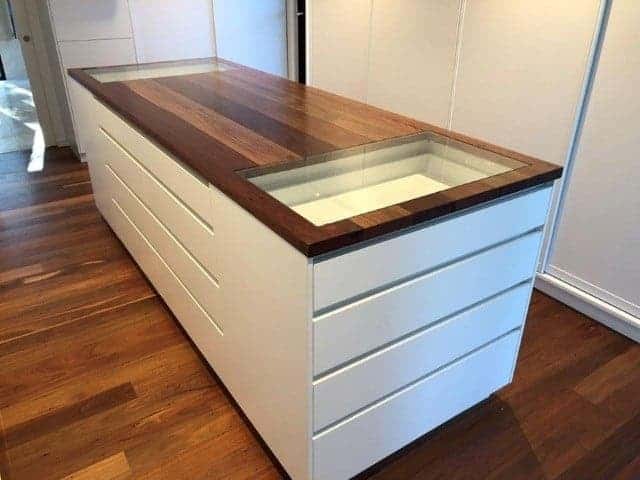 If you have any questions about Molmic’s sofas or Buywood’s custom timber furniture, please get in touch.